I use Stamps.com for my mailing needs and you should try it out. Use this code to sign up, C-5F5Y-7FK, and you will get a $100 offer which includes a digital scale and $45 in postage. 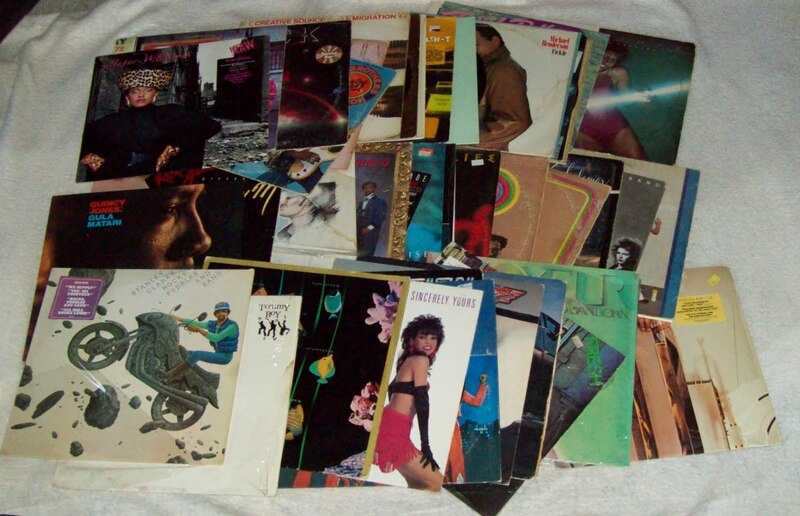 This is a wholesale lot of vinyl records 12" in diameter that play at 33 1/3 rpm on a phonograph/turntable/jukebox or record player.All records are in Good or better condition.